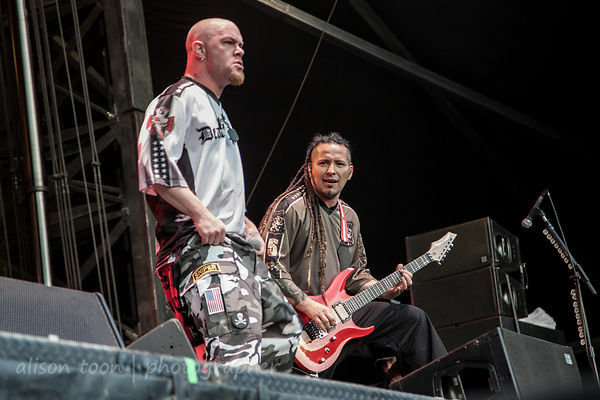 Toon's Tunes : New song from Five Finger Death Punch: "Jekyll and Hyde"
New song from Five Finger Death Punch: "Jekyll and Hyde"
Can't wait for the next Five Finger Death Punch album? Here's a taster: it's called Jekyll and Hyde, and you can listen to it here, on the Monster Energy FFDP page. Three minutes, 26 seconds of pure energy. Looking forwards to seeing them on tour! If you don't have your tickets yet, hurry! Find dates here, on the FFDP tour page.